His mother was Margaret Bruce. She was the daughter of Luke Bruce, a ship owner. His father was Thomas Henry Ismay. His father established the White Star Line. 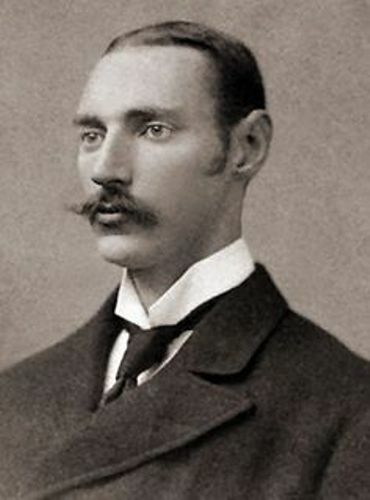 Bruce Ismay was enrolled to Elstree School and Harrow for his early education. Then he spent one year to study France. He spent four years as an apprentice in his father’s office. Then he decided to have a tour around the world. He became the representative of his father’s company in New York City. Then he took the position as an agent. In 1882, Liverpool Ramblers football club was established. Do you know that Ismay was one of the founding members? Julia Florence Schieffelin was the wife of Ismay. Both married on 4 December 1888. Both were blessed with five kids. Those were George Bruce Ismay, Evelyn Constance Ismay, Thomas Bruce Ismay, Henry Bruce Ismay and Margaret Bruce Ismay. 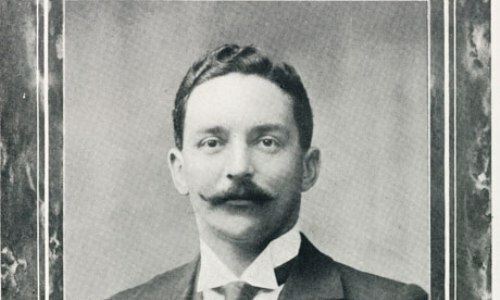 Bruce Ismay and his family decided to relocate to United Kingdom in 1891. Then he became a partner in the firm of his father called Ismay, Imrie and Company. 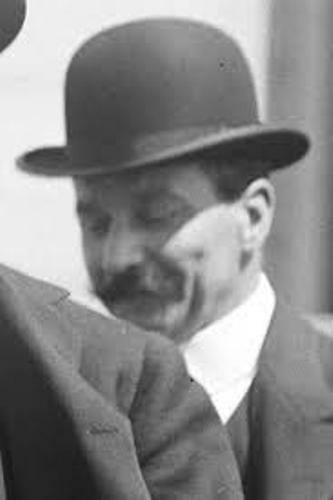 Ismay became the chairman of White Star Line after his father died. There were four ocean liners that he established. Those are RMS Adriatic, RMS Baltic, RMS Cedric and RMS Celtic. All them were stressed more on speed and luxury. Get Brian Boru facts here. On 10 April 1912, RMS Titanic made its voyage from Southampton to reach New York City. However, the ship crashed the iceberg and sunk. Ismay was alive after he took Collapsible Lifeboat C.
American and the British press heavily criticized Ismay for his survival after the disaster. The people questioned how could he was on the lifeboat, while women and children were still on Titanic. Get facts about Brigham Young here. 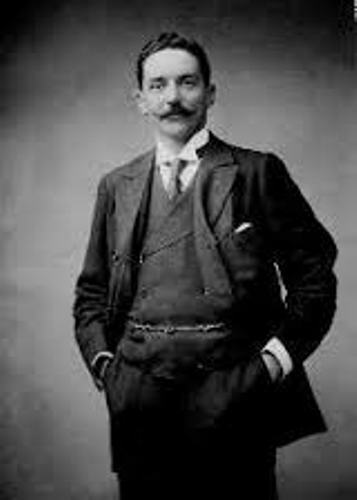 Ismay died at the age of 74 years old because of stroke on 17 October 1937. 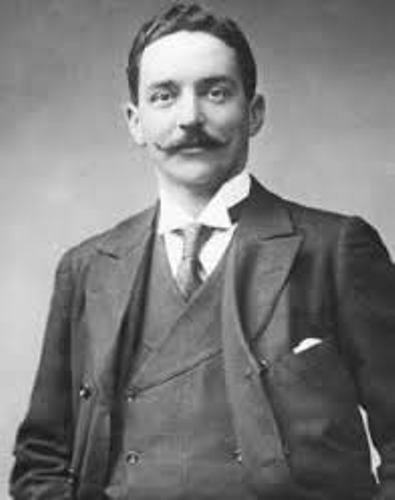 What do you think on facts about Bruce Ismay?